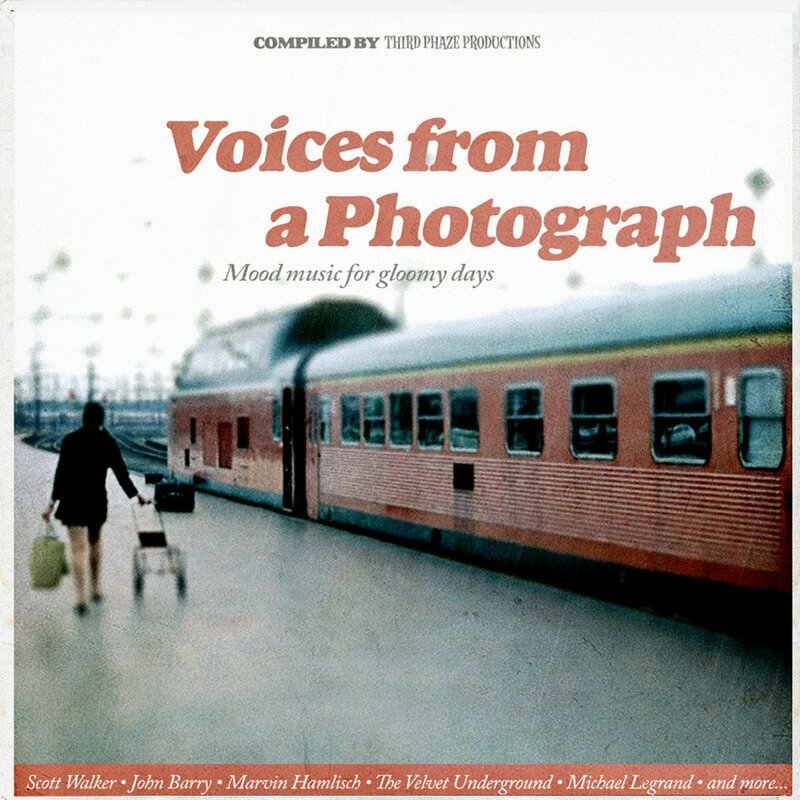 Voices from a Photograph – Mood music for gloomy days. I have been working on this compilation for quite some time, almost a year in the making. It took time to find songs that fitted both the mood and title of it. The theme for the compilation is mood music for rainy Sundays – meaning melancholic, dreamy vocal pop mixed with instrumental music and songs from movies from the late 1960s to the mid 1970s. I am pretty sure you will recognize some of them – especially if you are a movie buff. The compilation clocks in at about 60 minutes worth of dreams.